If we want to pull this off there are a few things you need. In this way of creating a proxy, You can use free hostings like, 0fees.net , 000webhost.com and also hyperphp.com , But remember you can break there TOS too. 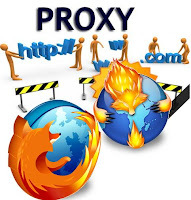 As many free web hostings won't allow you too create a proxy server. Look for this on the website of your web-host. If it’s paid hosting, you can almost count on it. Especially cURL is a feature that’ll be disabled on most free web-servers. That’s right. Some webhosts will explicitly forbid you to create a proxy server (or a chat room, for that matter) in their terms of content. And you can expect them to find out they will disable your ip address from there website and won't allow you to create a hosting account again at there website. GlypeProxy is a free, standalone PHP script. That means it’s lightweight and incredibly easy to configure. You can download it from their website. If you see a folder called ‘www’, or called after your domain name (e.g. domain.com) create the sub folder in there. 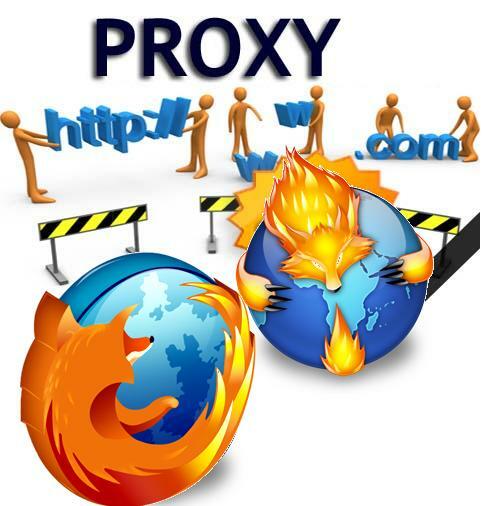 You need to avoid using the word ‘proxy’, because some companies pick up on it. Instead, use ‘web’ or ’surf’. There are a few different ways to upload your files. If you already know this, skip to the next paragraph. Here they are arranged from the least to the most effort. Upload and unpack ZIP using Filezilla as I described above! Look in the filemanager of your hosting cpanel for an ‘unpack’ or ‘extract’ option. You can then upload it in one take. This is not always supported and i,ll recommend using filezilla. Use an FTP application like i described to access your webhost, and let it transfer the files while you take some rest as it may take a while. Most often supported. There’s no real set-up needed. Just point your browser to the directory where you put all those files (ex. domain.com/surf) and GlypeProxy will pop up. If you don’t like the logo, you’ll have to replace it manually. But if you want a proxy server for personal use, some little branding won’t matter. Users can enter any URL and, after expanding the options, choose to encode the URL, the page, allow cookies, scripts and objects. Encoding the page can help you access some sites that are still being picked up and intercepted, but might give you a corrupt webpage at times. Although Glype is a powerful proxy script, the admin tools are obviously the backing power. You might not know this, but a lot of online proxy tools are powered by Glype, just like the one you just set up. The admin preferences leave room not only for customization, but for improvement. You can assign site-specific code for trouble-giving websites, and change user-agent and proxy lists. Most useful to novice users will be the caching tools (pictured above), logs, and blacklists. The caching tools can help you improve the browsing speed by storing some files from all, or some of the already visited websites. Logs are off by default, but might have legal importance in the future, depending on who uses your proxy server. Always explicitly mention you’re keeping these logs. Finally, the blacklists will allow you to block (all but) a few sites, or users. To access your admin panel, point your browser to admin.php on your webserver (e.g. domain.com/surf/admin.php). Are you setting up your own personal proxy server or else at professional level? Do you have any other tips or experiences on the issue? Let Me know in the comments below!